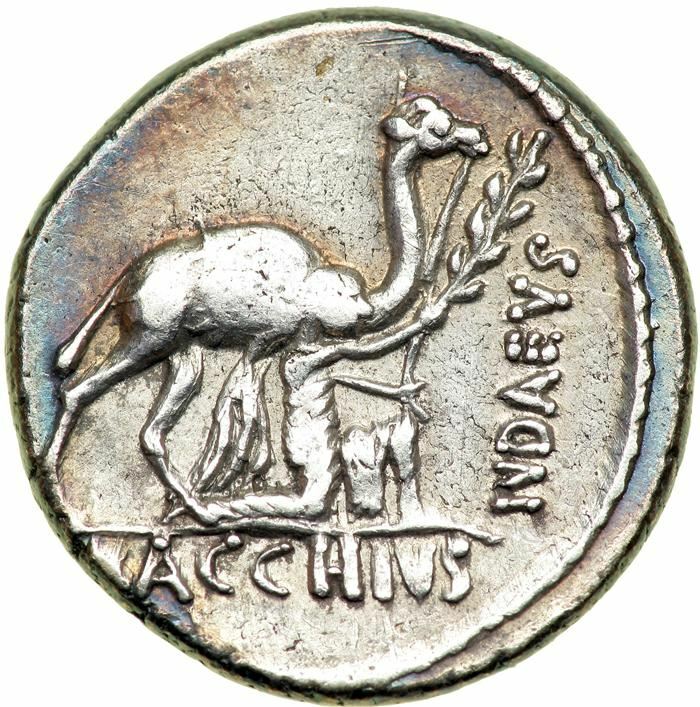 A. Plautius was Aedilis Curulis in 55 BC and struck coins in that respect, alongside his colleague for the year, Cn. Plancius. He served as Tribunis Plebis in 56 BC, and Praetor in 51 BC.